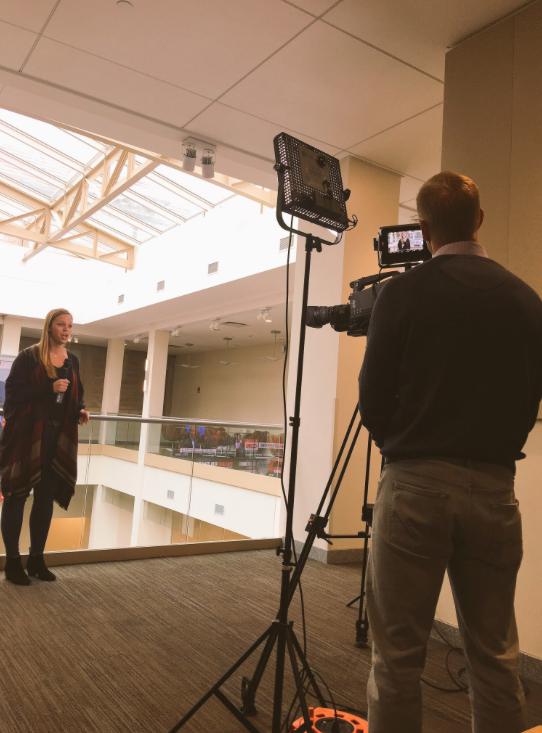 FOX Sports sideline reporter, Shannon Spake, visited Indiana University to discuss her path to becoming a sports broadcaster with IU Media School students. Ava is a senior from Indianapolis, IN. She is a Sport Communication-Broadcasting major and Telecommunications minor at the Indiana University School of Public Health. She plans to graduate in Spring of 2018 and pursue a career in communication or fashion. In addition to her studies, she enjoys traveling and fashion blogging. The Fox Sports University experience was far more valuable than anything you could learn in a classroom atmosphere. This project gave us a glimpse of real world problem solving and using technology to our advantage. Working Fox Sports University was a very pleasant experience. Their team went above and beyond to listen to our questions and help us see inside the industry. Austin is a senior in the Media School at Indiana University. He plans to major in Sports Media and Sportscasting with a specialization in Sports Journalism. He intends to pursue a production or broadcasting job after graduation next year. Austin is also a bartender and server. Outside of work and school, he enjoys relaxing with family and friends. Working with FOX Sports U was amazing! The amount of real-world experience I gained from this project was far more than anything I’ve done in the past. It was fun working with my group to come up with a technological idea to implement into FOX Sports broadcasts. I can’t wait see if our idea makes it to the big screen. It was and unreal opportunity…The work was challenging and time consuming, but I would do it all over again if possible. 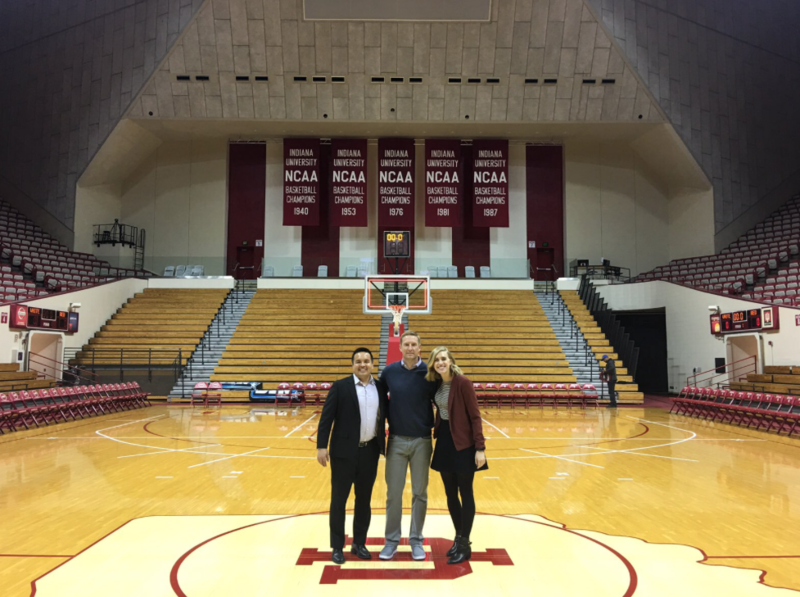 Alexandra is a Senior at Indiana University majoring in Sport Broadcast with minors in both Sport Marketing and Management, and Telecommunications. Beyond graduation she aspires to be a sideline reporter or studio host for collegiate and/or professional sports. She has experience in recruiting, marketing, and broadcast due to all of the opportunities Indiana University provides. Alexandra aims to work within the NHL, college football, and college basketball throughout her career. FOX Sports U urged us to think outside the box, leave our comfort zone, and work as a team to come up with something that would truly change the way viewers experience a game. I’m incredibly thankful for the guidance, facilities, and technology we have access to. The experience we are gaining is unmatched and you can’t put a price on it. The confidence and feedback we received from seasoned professionals is not something you can find in an ordinary classroom. This opportunity was extraordinary. Tyler Sorg is a rising junior in The Media School at Indiana University. Tyler, a journalism major, is involved in a variety of media activities at IU that include reporting on the famous Little 500 bicycle race for the Indiana Daily Student, serving as the Indiana Volleyball team broadcaster, hosting a sports talk show on 99.1 WIUX and producing the “Indiana Unscripted” podcast for IU Athletics. Professionally, Tyler aspires to host a sports talk show or be a play-by-play broadcaster. Outside of the realm of sports media, Tyler is avid music listener and enjoys seeing live stand-up comedy. The most rewarding aspect of the Fox Sports U project is watching what was once a small idea grow in to something that can change the future of sports broadcasting. Knowing that your project can have a real world impact is extremely motivating. This project made me feel empowered, which is something I can rarely say as a student. Dan is originally from Philadelphia, Pennsylvania. He graduated from Abington Senior High School in 2015, where he excelled at both lacrosse and tennis, while also being part of the National Honors Society, student government and lead sports writer for the school newspaper. He is currently a junior, majoring in sports media. He is very involved with sports media at school, being apart of clubs such as Big Ten Network Student U, the student radio station and is also the beat reporter for the Indiana Women’s Basketball team for the student television station. After graduation, he plans to work in the sports media field, preferably as a sports radio show host. He is an avid sports fan and being from Philadelphia, he is a fan of all teams, but none more than the Eagles. As a FOX Sports fan, getting the opportunity to work closely with the company was an opportunity I am truly grateful for. I enjoyed this project because I got to work with other students who are just as creative and driven as me and were willing to do whatever to excel in this competition. 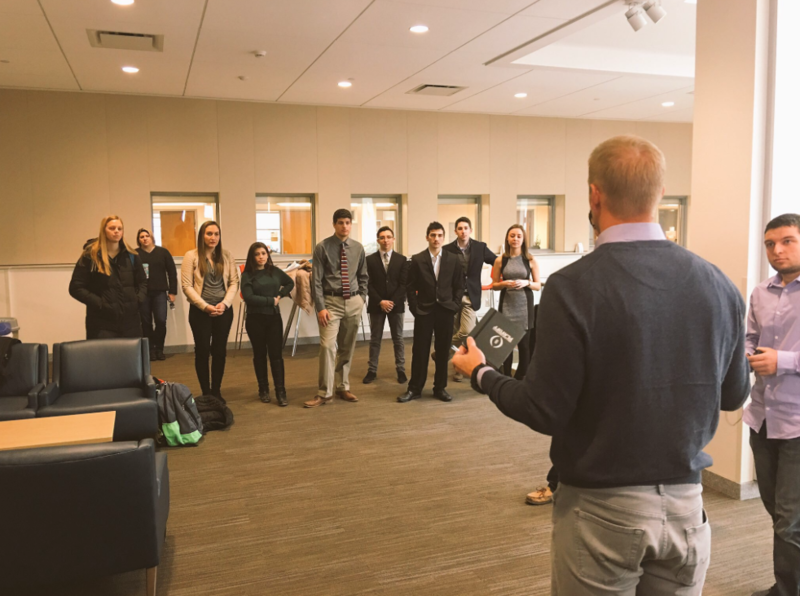 This project was great because it gave students the ability to think outside the box and find ways to enhance FOX Sports University programming in ways not thought of before. Jim Wyman is entering his senior year at Indiana University. Originally from Sterling,Massachusetts, Jim has had a love of sports since a very young age. Jim will receive his BA in Journalism following the completion of the 2018 spring semester and will look to use his knowledge to advance into a sports broadcasting career. Working with Fox Sports U helped me gain valuable tools such as thinking outside the box and how the broadcasting business works. Working with my teammates was a great experience because they were able to work together to take this good idea and make it into something special. The Fox Sports U program is a great way to showcase your creativity and combine it with team skills. 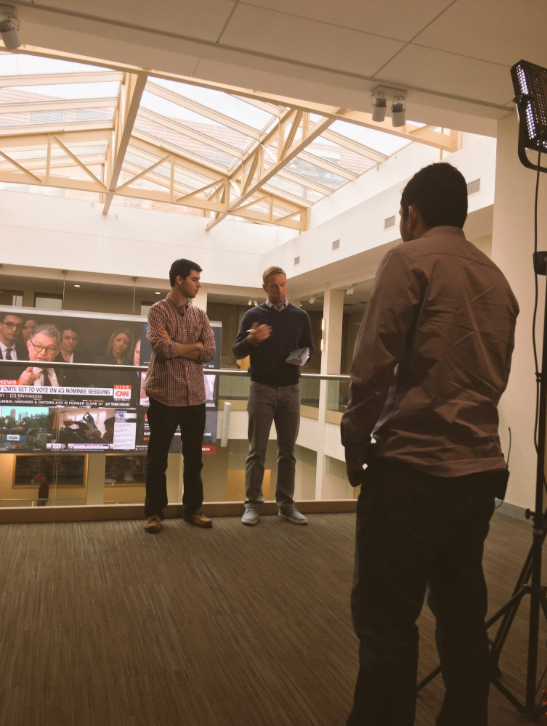 Indiana University Sports Media students were challenged by the FOX Sports Lab team to develop a creative strategy that will “FOXify” Big Ten Football on FOX Sports and FS1 through technology innovation during game broadcasts. For the past decade, Galen has worked in higher education, serving as an assistant professor at both Indiana University and the University of Miami. He is an expert in social media usage in sport, having published numerous articles on the topic. He has served as a consultant to several organizations and individuals on utilization of Twitter, Facebook, Instagram, and other platforms in relationship marketing. Prior to entering academia, Galen worked as a play-by-play broadcaster and media relations director for a number of minor league sports teams, and as a radio station sports director. He continues to be active in broadcasting today, serving as host of the “Bracket Racket” national college basketball show on HoopsHD. 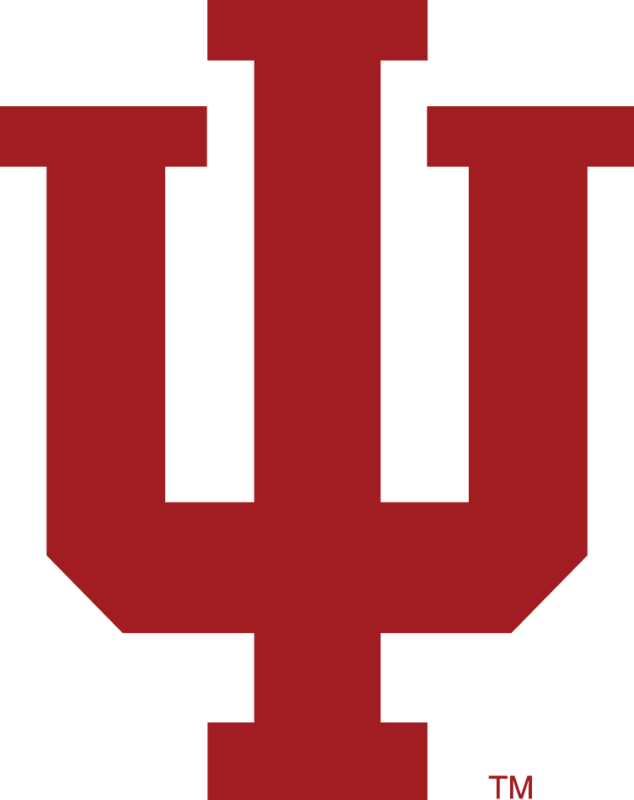 Galen has developed and taught numerous classes at Indiana University, many of them focused on various elements of sport communication. This includes a class in play-by-play broadcasting, sports blogging and social media, and content management in sport websites.